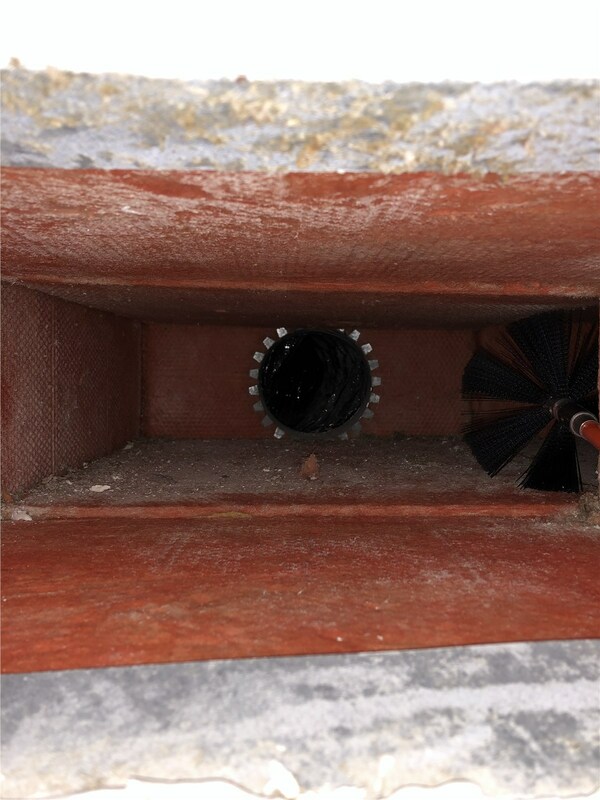 Our technicians will remove or eliminate them with in-depth air duct cleaning so you can live and breathe better. 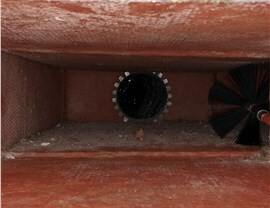 Since 1995, Direct Air Conditioning, LLC has provided local Pinecrest air duct cleaning services for our customers. We have a trained team of technicians who take extra care to keep dust and debris from escaping into your home during the cleaning process. You can also count on us to be thorough in removal of as many of the allergens as possible to leave your home feeling and smelling fresher. 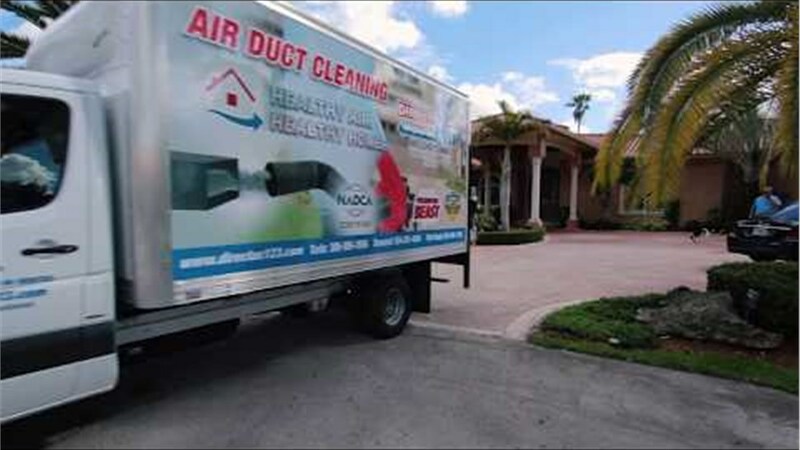 Direct Air is certified by the National Air Duct Cleaners Association (NADCA), a non-profit organization that is committed to standardizing the evaluation and cleaning processes used by duct cleaning companies. 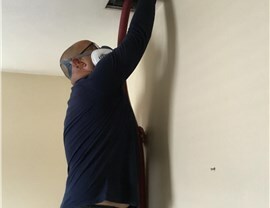 NADCA also recommends that homeowners have their ducts cleaned out every three to five years to maintain better indoor air quality. 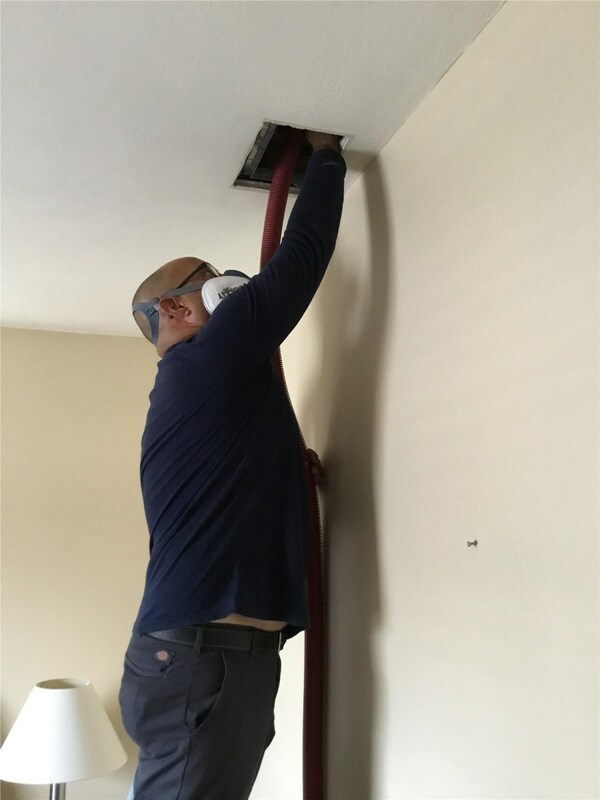 When you call us out to provide air duct cleaning services, we'll make sure to clean the ducts, wash and clean the vents, and apply a sanitizing spray to prevent the growth of unwanted organisms. 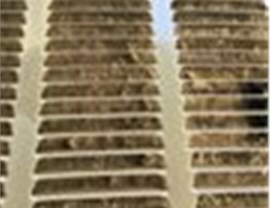 Afterwards, our technicians can also assist you with the installation of one of our air purification systems if you are interested. Whether you want to remove potential allergens from the air or just want to improve the efficiency of your HVAC system, Direct Air Conditioning, LLC can help. Our local technicians are swift and thorough workers who can complete a project in three to five hours. Give us a call or fill out our online form to sign up for a quote on any of our Pinecrest air quality services.